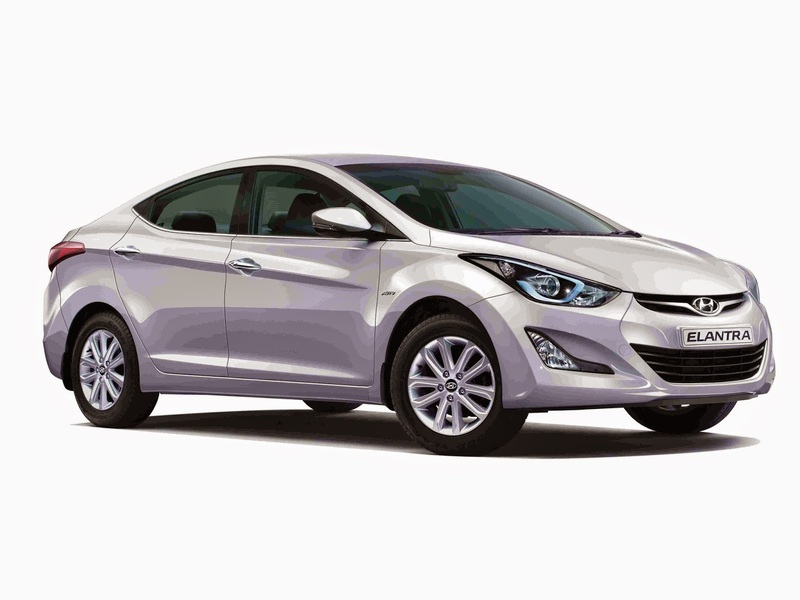 New Delhi, April 20, 2015: Hyundai Motor India Ltd, the country’s leading premium car manufacturer and the largest passenger car exporter, today announced the launch of stylish, distinctive and premium 2015 Elantra. 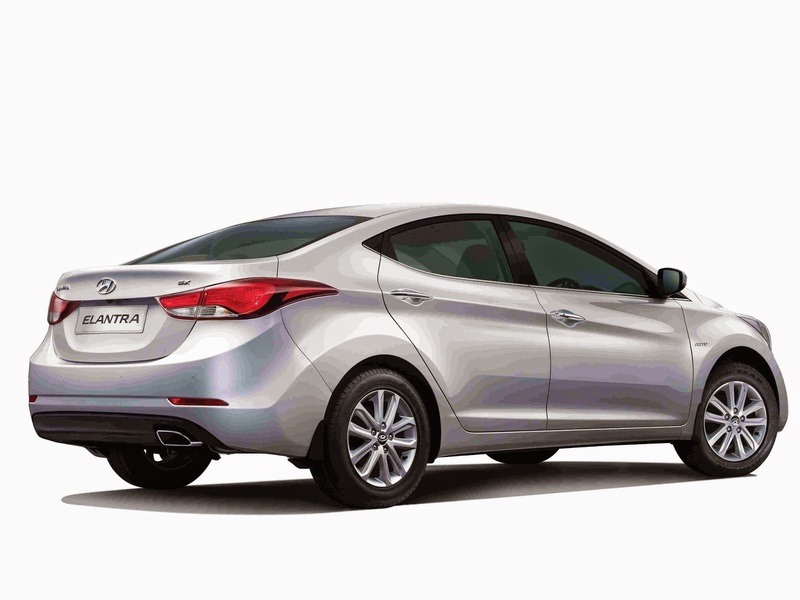 First Introduced in the year 2004, the new Elantra aims to set a higher standard in the premium sedan segment. With the launch of new Elantra, Hyundai now presents the complete new portfolio of the new generation Modern Premium products to Indian customers. The Elantra features a "wind craft" design inspired by nature's contours, dynamic curl of an ocean wave, flowing lines of canyon walls. Called as ‘fluidic sculpture’, the Elantra continues this design philosophy that injects sophistication and dynamic angles into the shape of a vehicle. The sleek dynamic lines and deep grooves create a modern and futuristic look. The 16-inch newly designed 10 spoke alloy wheels and chrome moulding on its belt line accentuates the Elantra’s sporty and premium image. The new two-tone rear bumper and chrome tipped exhaust boost the sporty appeal of the car while the LED effect wrap around rear combination adds to the hi-tech and premium imagery. 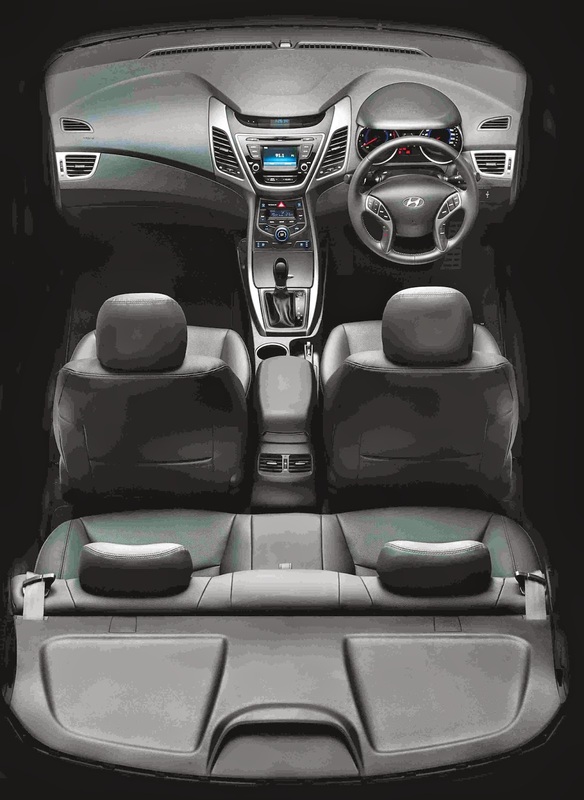 The 2015 Elantra’s premium interior comes with host of segment-first features. The High-tech elements and sportiness strikes the best sense of the luxury. With exciting flowing shapes and high-grade materials interprets contemporary premiumness of the car. The new Elantra seats feature comfortable upholstery and ergonomic contours. Attractive seats covered in full leather exude modernity. The multimedia system combines entertainment, information and communication: The new generation audio features now an entirely new designed user interface and graphics, 4.3”color TFT LCD display and steering mounted controls also enables networking with mobile devices via Bluetooth® and rear camera display capable. The integral safety concept from Hyundai combines together all active and passive safety components into a well knitted system – for the safety of the vehicle occupants and other road users. All new Elantra expands the already comprehensive list of available active and passive safety equipment by introducing new segment unique technologies. The body of the 2015 Elantra meets the most stringent requirements and in combination with highly efficient restraint systems, ensures the maximum possible protection for vehicle occupants. Hyundai Motor India Limited (HMIL) is a wholly owned subsidiary of Hyundai Motor Company (HMC). HMIL is the largest passenger car exporter and the second largest car manufacturer in India. It currently has nine car models across segments – Eon, i10, Grand i10, Elite i20, Active i20, Xcent, Verna, Elantra and Santa Fe. HMIL’s fully integrated state-of-the-art manufacturing plant near Chennai boasts advanced production, quality and testing capabilities. HMIL forms a critical part of HMC’s global export hub. It currently exports to around 85 countries across Africa, Middle East, Latin America, Australia and the Asia Pacific. HMIL has been India’s number one exporter for the last 10 years consecutively. To support its growth and expansion plans, HMIL currently has 419 dealers and more than 1,100 service points across India. In its commitment to provide customers with cutting-edge global technology, Hyundai has a modern multi-million dollar R&D facility in Hyderabad. The R&D center endeavors to be a center of excellence in automobile engineering.